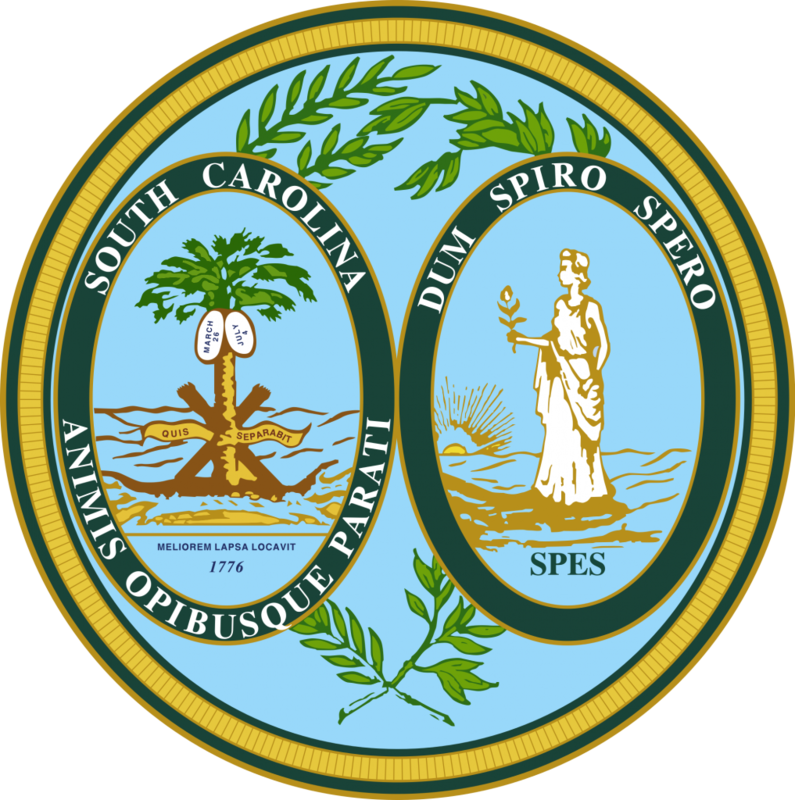 COLUMBIA, SC — After weeks of negotiations, a Conference Committee of three members of the Senate and three members of the House agreed on a state budget for FY 2017-18. In a year when revenues were flat, legislators were challenged to find funding not only for the day-to-day operations of state government, but also for exceptional demands such as $150 million to shore up the underfunded state pension plan, $68 million for Hurricane Matthew relief, and almost $30 million to accelerate the replacement of school buses. In the area of higher education, the committee fully-funded the merit scholarship program to include adding more than $14.5 million to cover the cost of additional students who qualified for scholarships after the high school grading policy was changed last fall from a 7-point to a 10-point scale. The Conference Committee allocated $500,000 to the need-based Tuition Grants program and $500,000 to the state’s need-based grant program. The Tuition Grants Commission had requested $5.3 million to increase the maximum award from $3,200 to $3,650. CHE requested $1.1 million for the state program. The House version of the budget did not provide additional funds for either program. The Senate version recommended $1.3 million each for both. The Tuition Grants Commission receives approximately 16%-17% of the total appropriations of the state’s need-based grant program; however, the modest increases to both programs are not sufficient to raise the maximum award above the current $3,200 figure. After being shut out in the House budget, PASCAL, the higher education academic library consortium, was added as the #2 priority for up to $1.5 million in unclaimed excess lottery funds by the budget committee. The Senate had recommended PASCAL as the #1 priority. Public colleges and universities and technical colleges received very little of their initial budget requests. The House did not include any additional funding in its budget compared to a $60 million recommendation by the Senate. The final Conference Committee figure is $12 million divided among 33 different institutions. The House and the Senate return to Columbia on June 6 to consider the recommendations of the Budget Conference Committee. Once the appropriations bill passes both chambers, the bill goes to Governor McMaster for final consideration. Neither the House nor the Senate is expected to alter appreciably the work of the Conference Committee. Although the Governor does have line item veto authority, it is unlikely that he will strike any of the higher education appropriations. The budget will be effective on July 1.